On Thursday, August 2 something exciting will be coming to McDonald's stores in 50 countries. Customers who purchase the BigMac will be able to get the MacCoin. 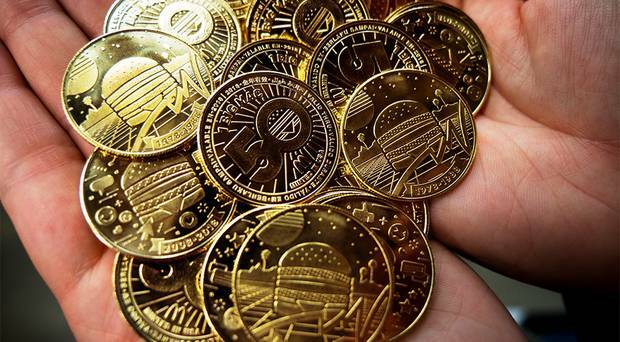 It is a limited edition global currency* backed by the internationally iconic Big Mac. This is not an actual e-currency but a fun way of celebrating the achievement and is a rare collectible. More than 6.2 million MacCoins will be distributed globally in more than 50 countries while supplies last. 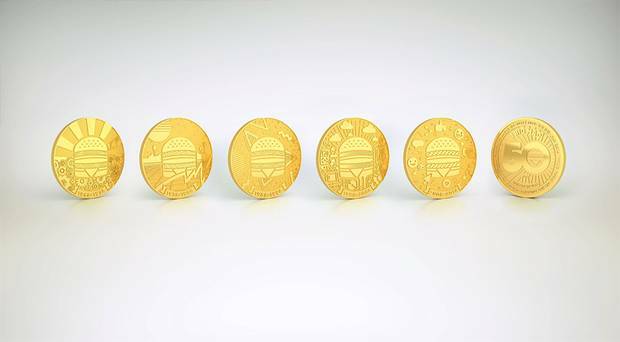 These commemorative coins feature five unique designs, each representing a decade of the Big Mac. Each MacCoin design pulls in elements from that time in history, nodding to art, music and pop culture, while the front-side of the MacCoin celebrates the 50th anniversary of the Big Mac. Considering that the Philippines is one of the countries included in the celebration, which we highly anticipate. All you have to do is buy a Big Mac on August 2 and you will be given a MacCoin. The coins can be exchanged for more Big Macs at a later date. Remember that the MacCoin is not to be mistaken with a cryptocurrency. Remember, it will be on August 2. Collect all 6 designs.